With the news of 68 coal jobs going today in Huntly East Coal Mine, Coal Action Network Aotearoa called for the Government to urgently put time and effort into a national discussion on a Just Transition for workers from the failing coal industry. 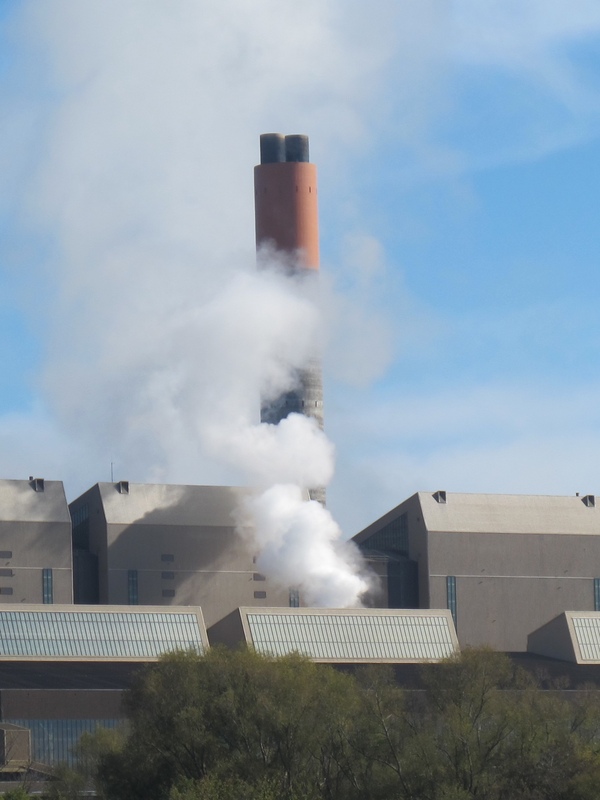 “Huntly East’s closing was inevitable after Genesis Energy’s announcement that it will close New Zealand’s last remaining coal-fired power station. Now that Solid Energy is in administration, we can only expect more of this,” said Cindy Baxter of Coal Action Network Aotearoa. Genesis already has a stockpile of 700,000 tonnes of coal, and used the announcement of Solid Energy going into administration to break its contract with the company. Globally, the coal industry is struggling, as China and India increasingly turn to renewable energy. Last week, the largest worker layoff in China’s history saw 100,000 coal industry workers lose their jobs. A number of US coal producers have declared bankruptcy, others are teetering, and global giants such as BHP Billiton and Glencore are putting on brave faces as they head into a worsening commodities crash. “The Government cannot just sit back and watch as communities bear the brunt of its mismanagement of Solid Energy – these workers deserve more than that,” said Baxter. Coal Action Network Aotearoa brought the need for a transition plan for coal industry workers and coal mining communities to the fore in its Jobs After Coal report, first released last year and updated this year.